At Quirk Kia MA, we take pride in giving you the best vehicle shopping experience possible! We’ve recently filled our showroom with a fleet of pristine Kia vehicles and opened our doors up, so come visit us at Quirk Kia in Braintree, MA and see how we can help find you the vehicle of your dreams at the best price possible. Our friendly and professional sales staff here at Quirk Kia of Braintree are prepared to answer any and all questions you may have about our vehicles so that you can feel confident and informed throughout the shopping process. No matter what your needs, desires, and budget may be, at Quirk Kia MA we are committed to helping you meet all of them. We are conveniently located off of Quincy Avenue, so come on in and visit us today! We have an expansive inventory of Kia models from the Forte and Rio to the Sorento and Sedona. Come check it out and let us show you how Quirk Works For You! Quirk Kia MA has one of the largest Kia inventory in the area. 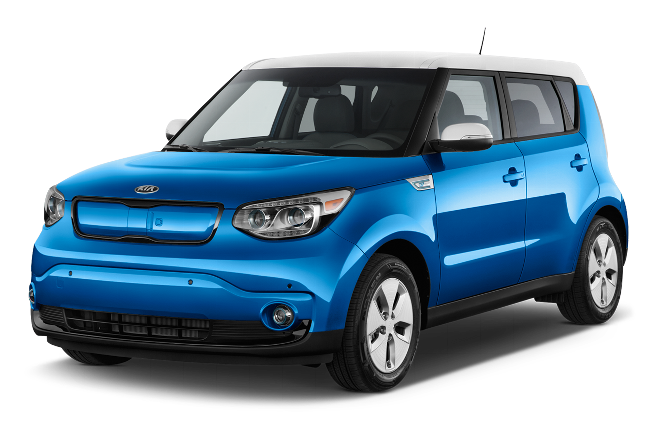 With popular models like the Kia Forte, Kia Optima, Kia Soul, Kia Sportage, Kia Rio, Kia Rio5 Hatchback and Kia Sorento – you are sure to find a model that fits your needs.